With a professional cleaning service, you can gain a few hours back in your day, take some things off your to-do list and alleviate stress in your life. All Star Cleaning Services provides the Windsor, CO area, with the benefit of spotless rooms. 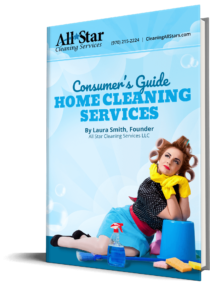 All Star Cleaning goes beyond surface cleaning with our unique approach. 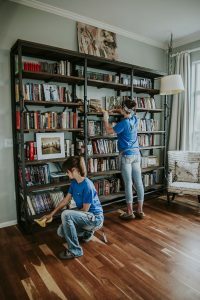 We offer standard housekeeping routines for our clients, where we take care of a standardized set of cleaning tasks performed on a pre-set schedule, but that is not all. We take our services one step further by offering in-depth cleaning services for specific rooms in your home. You choose the room and we scour it from top to bottom. We understand that at the end of the day the last thing you want to do is clean, so let All Star Cleaning Services do it for you. In Windsor, CO, All Star Cleaning Services is your top choice for room specific cleaning. Our friendly service professionals look forward to working with you to provide you with the cleanest house you have ever had. Please call us at 970-215-2224 to learn more.